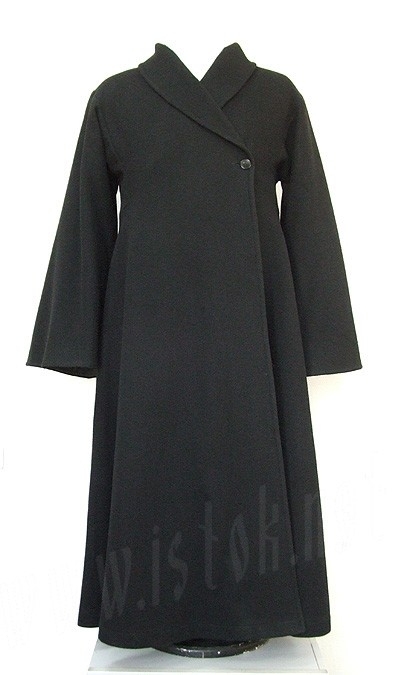 Premium quality standard-size Russian winter cassock. Double sleeve! Double insulation, natural lining (rayon).